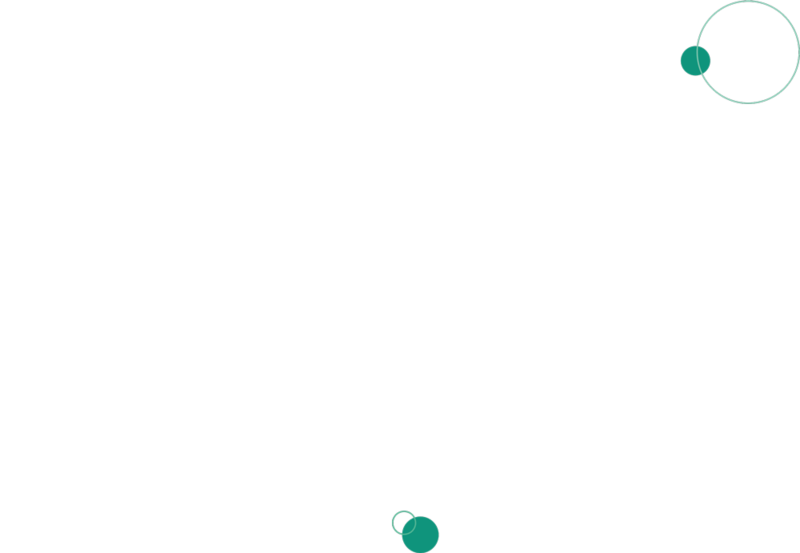 to provide you a more refined digital finance experience. Have access to your accounts and all services using your e-wallet and mobile app anytime, anywhere. 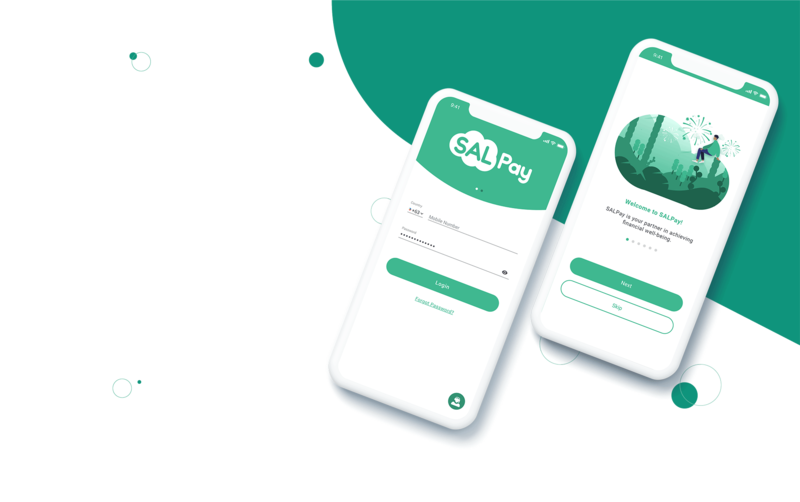 SALPay will provide more digital banking services and financial products on top of its current services. 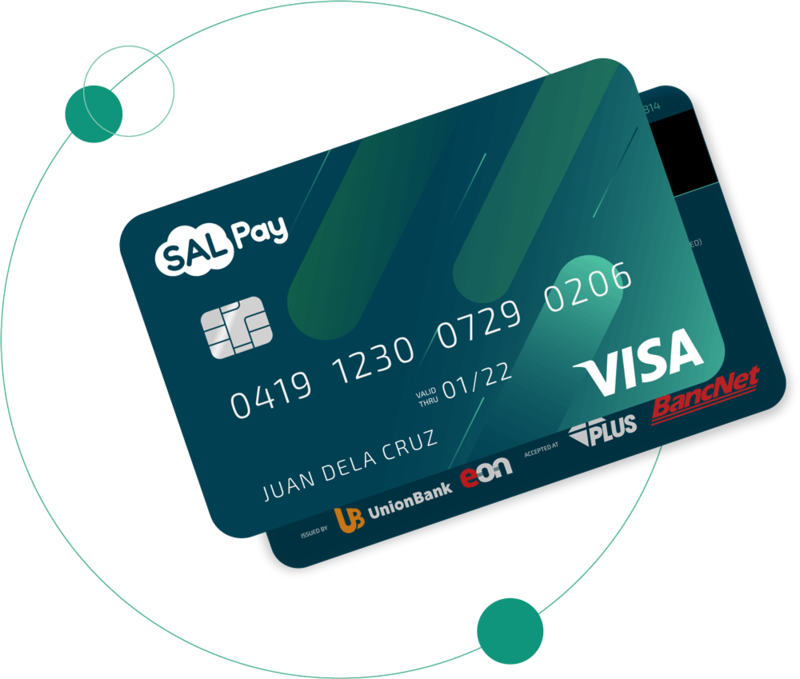 By working with UnionBank EON, SALPay can deliver all services, such as bank transfers, at more affordable prices. UnionBank EON is regulated by the Bangko Sentral ng Pilipinas, lending more financial security to SALPay and its users. Sign-up, card issuance and card activation processes will become more convenient and take less time to complete.